So this is something that I hear a lot from newer people just joining poshmark. “How do you host a Poshparty? !” and “How do you get chosen as a host? !” not to mention a few of my own, “So after you get picked to host, how do you HOST?!”. Well I’m here to answer all those questions and give you a little heads up on the process so when it comes time to host your first Posh Party you are all set and ready to click! So first off: What is a Poshparty? Now here is the party’s main feed, so I am going to select “Host Picks” tab at the top. Now you see your hosts and all of the items they selected as their “Host Picks” for the evening! A host pick is an item that is featured in the Host Picks section of the party, but what it also means is that it gives your item the red carpet treatment for the life of the party. You item is being featured EVERYWHERE, so remember when I talked about your item being seen and the likeliness to sell? This is that moment. Now this doesn’t guarantee at all, your items that are Host Picks are going to sell, it’s just the odds are much higher. Sometimes hosts will add a little comment on the listing, sometimes it rhymes, sometimes it has emoticons, but it always says something along the lines of “I’ve picked this as a host pick for tonight’s party” or something of that nature. Poshmark doesn’t require you to do anything like that, in fact in the email they send you as a host they don’t mention that at all. So it’s become a standard by practice, it’s not necessary, but it is a nice gesture. Everyone can share to the posh party that’s why there’s the main feed where everyone and their mother shares any items that match with the theme, and it’s a no holds bar. It is a bit overwhelming to find something in particular but as a rule of thumb, just try to stick with the theme of the party. There are a total of 3 parties that go on during the day and they all work around PST (Pacific Standard Time and be mindful off the times if you are in a different time zone) so one will start at 9am which is typically a few brand names they feature for this party, then a 12pm party with is specific to just the type of items (accessories party, jewelry party, dresses and skirts party, etc. no brand name required), then finally the themed parties at 7pm and those are the only ones that feature hosts. Hosting pretty much a jolt in your popularity for the few days leading up to the posh party, you’ll get a ton of shares from people wanting to get their items as host picks and just some people that are new that need the exposure. Your picture will be featured on Poshmark’s tumblr blog as well as your other co-hosts and word will spread like wild fire! I put up a post that I was hosting and tagged a few friends that I met at Poshfest 2013 and they tagged some of their friends, and their friends tags their friends, and you get the idea. People give you advice, and tell you what to expect, and people are very very supportive. It’s a nice feeling! So how do I get one of these amazing coveted positions? 1) You need to follow the rules. Period. That means you need to have a clean slate for about 3 months. 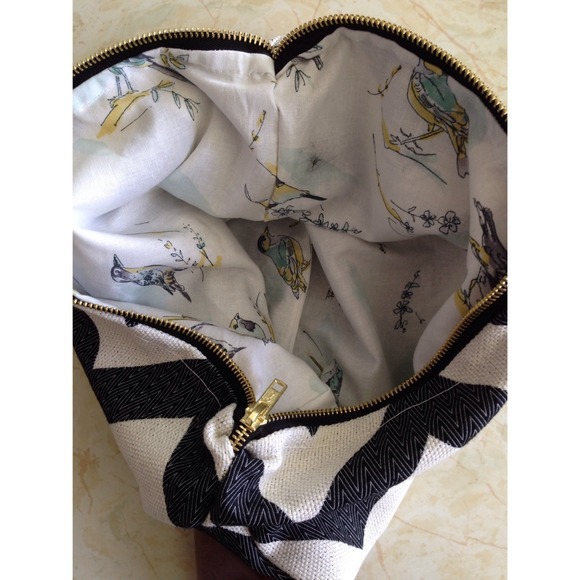 I had initially sold a fake Gucci bag as my FIRST sale a long time ago before I knew what the rules were. After it was sold, a year later I had aspirations of being a Host I contacted support@poshmark.com and let them know my story and asked to remove it from my listings (I didn’t want to look like I didn’t follow the rules) and to see if I could be considered to host a posh party. They removed the item and put me on a waiting list for about a month and they contacted me again via email to ask if I would be interested in hosting. To which I replied “YES!!!!”. Now it’s not just replicas that you may have listed, it may a used bathing suit or a shirt that has a Chanel symbol on it. PMHQ does an audit of your closet before they pick their hosts and if you have something that’s not allowed, they’ll send you a nice email to kindly take them down, and your 3 months start over again. 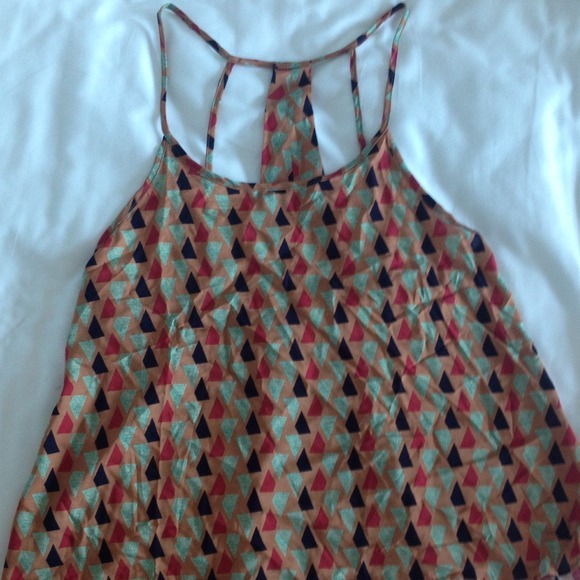 2) You need to be an outstanding member to the Poshmark society. That means that you not just follow the rules, but you also are a supportive member to the community. You like, share, and follow other members, and your transactions are flawless and you aren’t creating any trouble for PMHQ. Trouble you say? Well to be more specific, no offline transactions (Paypal), no harassment, etc. Not to mention it’s an added bonus if you attend Poshmark meet ups and Poshfest. In my letter to the support team I did add that I was going to Poshfest and it really showed my commitment to the Poshmark community. 1) They get noticed by PMHQ. So they automatically get approached with an email. 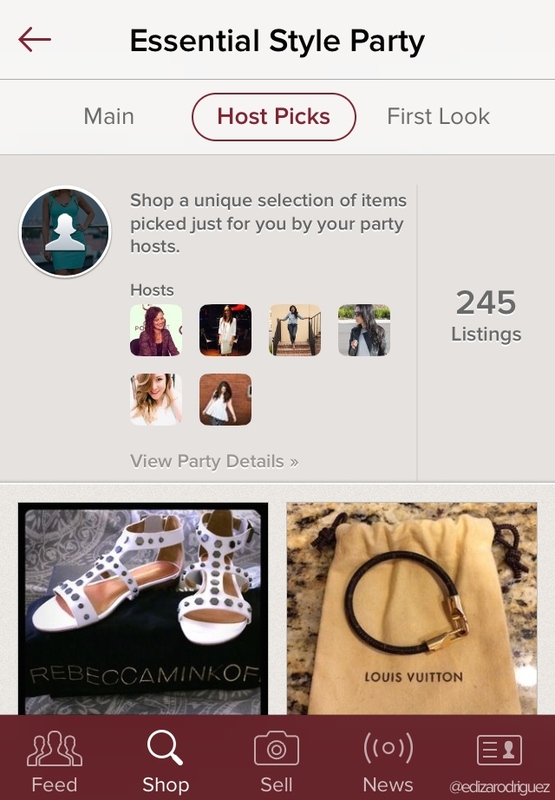 2) Send an email to support@poshmark.com about hosting, and they’ll put you on a list. So what if you do all of that and you still haven’t been approached? Just keep following the rules and keep sending them messages. Chances are they get so many requests a day they are sifting through so many. So keep going! Now once you get the chance to Host, what do you do now? What do I do to ‘Host’? Well at first when I got approached I wondered what did I actually have to do to HOST?! Did my interface change? Did I get special access to the Poshmark mainframe?! What was I to expect when the time came I HOST? 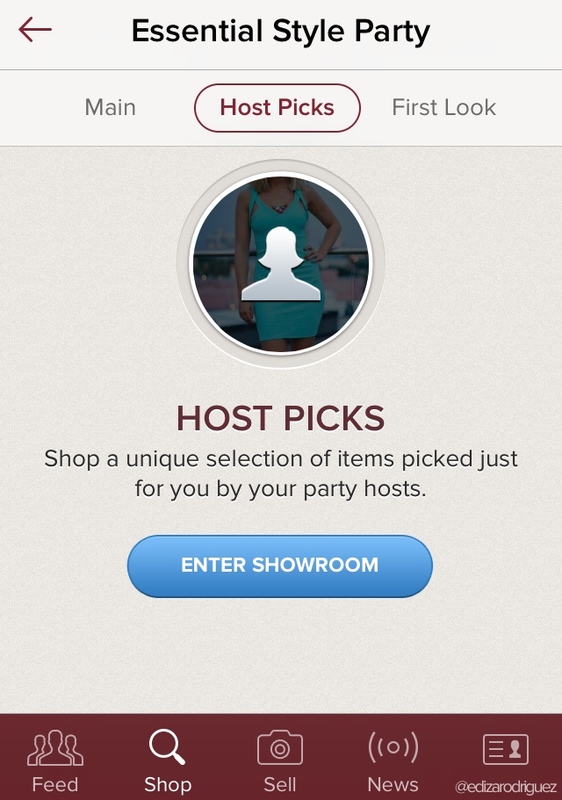 Well to put it simply, anything you share from 7pm-9pm PST is added to the Host Picks Showroom. That’s pretty much it. Nothing changes, no special mainframe access, just very simple adding to the Poshparty. That’s all! So don’t get overwhelmed by the technology that you may think may come 🙂 they do allow you 50-100 listings to share to the party as well as picking only 3 per closet and it’s best you choose wisely since the 100 include 5-10 of your own as well. PMHQ only encourages 50-100 but that doesn’t limit you, I think I shared 200-225 during my party not realizing we were told 50-100 listings, whoops! You are also advised by PMHQ to not select any listings that do not follow posh rules so choose wisely and keep them in your likes if you’d like. Also, what you share lists from bottom to top, so towards the end of the party the last ones you share end up at the top of the party so I know some poshers that list their stuff last so theirs shows at the top, some like to share the wealth of attention and put others’ listings, however you wanna do it is up to you! I hope this information helped you because I wish I could’ve used it before when I wanted to host a Poshparty, and when I got it, I didn’t know what to expect. So good luck poshers! OK, so I know what you’re thinking, “The listing is free, there is no value to it!”. Well my dear, that’s where you are mistaken, and I’m going to show you how to not only help others in the Poshmark Community, but also bump up the “value” of the listings in your closet! Ok, so what do I mean by value? 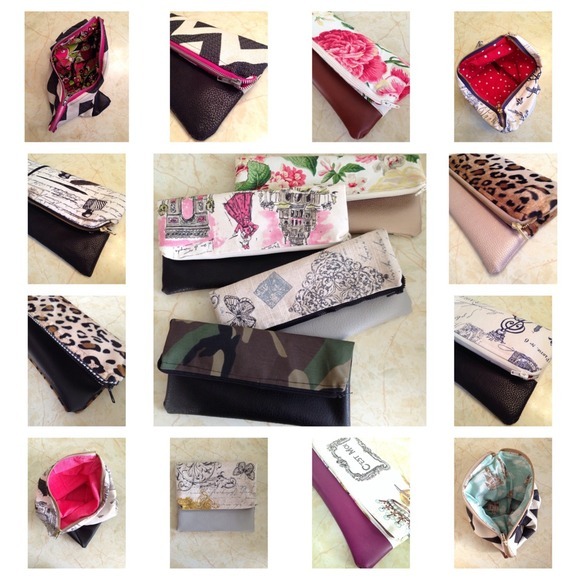 Let me start by giving you some really basic marketing info and it’ll turn into really good information that you can keep handy with you while you are shopping and selling in the posh world! The easiest way I can put this is to use Facebook as an example, everyone should have Facebook, and if you don’t please get one! Otherwise this information may go right over your head. So while you’re on Facebook you probably have a few hundred friends on FB, and a few companies that you like. I for one have a few dozen companies I follow and a few friends I follow as well. Have you ever noticed that you don’t see postings/status’ for ALL the companies that you follow? Same goes for your friends, and family. TOM’S is having a worldwide “Day Without Shoes” and you didn’t actually see the Facebook post or that distant high school friend has a hair cut and it’s not until you click on their profile that you see the status update? It doesn’t show in your feed, in fact only just a handful of people/companies show in your feed. That my dear is no accident. Facebook has strategically created algorithms into their website to prevent you from feeling like you’re being ‘spammed’ because that would totally ruin the entire Facebook experience. I mean that’s what ruined MySpace for me and a lot of other people! So what does that actually mean? That means that your posts on Facebook actually carry a ‘value’ to them. People that like your status’ or even comment and share your posts start gaining value to that actual post. The more value a post has, the more people who aren’t really interested in you or haven’t really invested their time into looking you up will all of a sudden start to see your post organically. How much is each worth? Well according to my sister who is a Senior Director of Online Marketing, she says that a ‘like’ is the lowest amount of value, then a comment, then the highest value is a share. 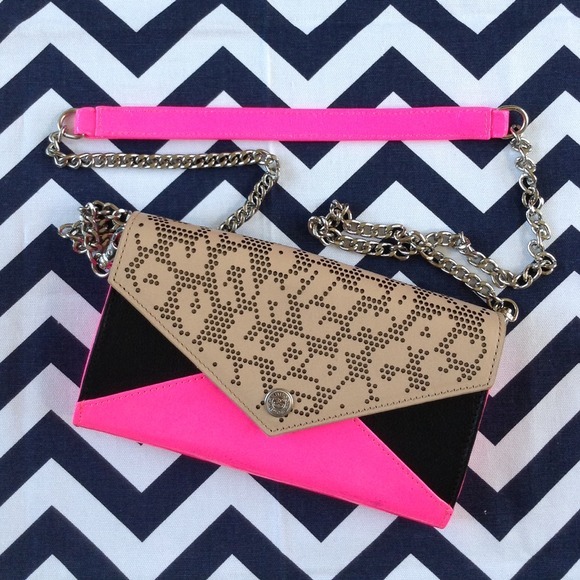 This Rebecca Minkoff bag had 222 likes. Not to mention several comments and I have no idea how many shares. 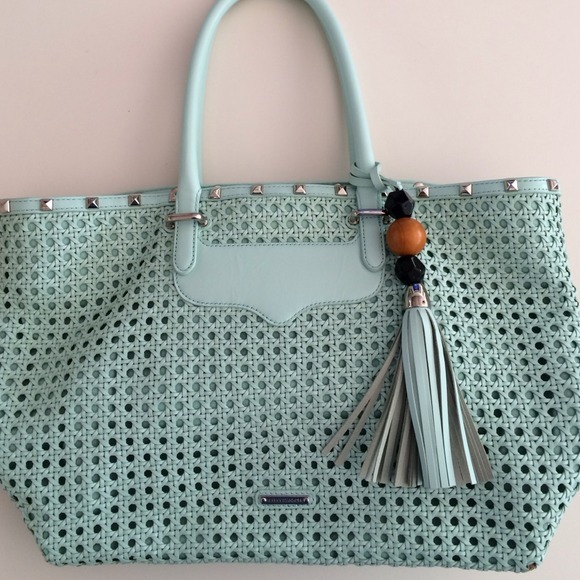 This particular bag has been seen by a lot of eyes and the value of this particular listing was pretty high, which lead to the sale. Especially when you are selling something of a higher value $100+ you want to make sure that the value of your listing is high, because you need the right pair of eyes that are willing to fork over a large sum of money the moment they see it. 1) Liking your own listings. YES I know. This sounds really vein, but I like all my listings! Why? It counts as something when adding to the value of listing. If it just gets me to one extra pair of eyes, that can potentially could be one extra share, one extra comment, and *hopefully* one extra sale! I don’t comment on my own listings to start off with, but you can! Add more detail to the listing if you want, and even strike up a conversation. There are some people that thank each and every person that shares their listing, I honestly don’t know how you guys do it, I personally don’t do it, because to me that’s exhausting! But If there is a chance where I can have a conversation about the item on my listing, I take the opportunity to do so. As well as when someone is talking about another listing on one of my ‘sold’ listings, I take the conversation to another listing that can use the comments! Side note: It was mentioned at Poshfest 2013 that one seller will ask every single person that ‘likes’ an item from their closet if they are “interested?”. 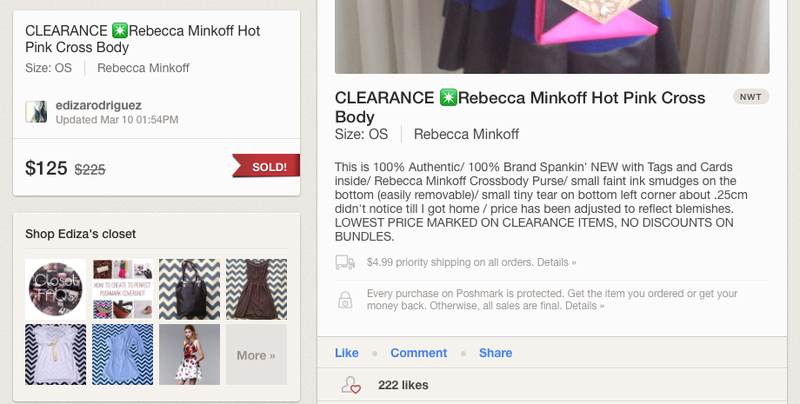 As a general FYI – no one, on Poshmark (or in the world) wants to feel like they’re being hit with a sales pitch. For example, if you get a call from a telemarketer, what do you typically do? Hang up (well I do, but I guess I’m pretty rude :-\). Same with commercials, you change the channel right? Well in the Posh realm people don’t have to hang up, they just have to lose interest or click to another listing and we don’t want that, we want them in our closet for as long as possible! My advice to you? Trust in the product that you have, let it sell itself, then when you have someone genuinely interested (i.e. asking questions, asking for measurements, modeling) that’s when you hit them with the hook line an’ sinker! 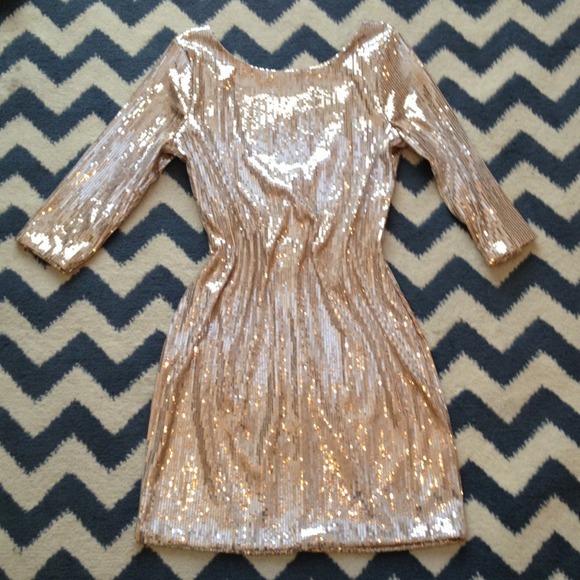 3) Sharing your own closet. OK this is a biggie. I actually went up to Manish (CEO of Poshmark) who is greatly involved in the actual structure of the app and I had a burning question to ask that I never got to at Poshfest last year. So my question was: “How long is refresh rate when it comes to ‘Sharing’? For instance if I wanted to share a particular item that I want to sell, that’s been in my closet for quite some time and I really want it to get out to as many people as possible, how long do I have to wait before I can share again and it goes into my followers feeds? Can I sit there for 3 hours and share consistently that one item and it shows all 130 times?” the answer he gave me fit perfectly into what I was talking about earlier. He said that the way Poshmark has redesigned their coding has now been tailored more to the user than just the realm of Poshmark. They’ve redesigned it so that you the Posher aren’t feeling spammed when you sign on to Poshmark. I have noticed before that I would get random things in my feed, like listings for paper towel holders and cassette tapes and whatnot. Not to mention I would get listings for dresses and cute shoes that weren’t my size. 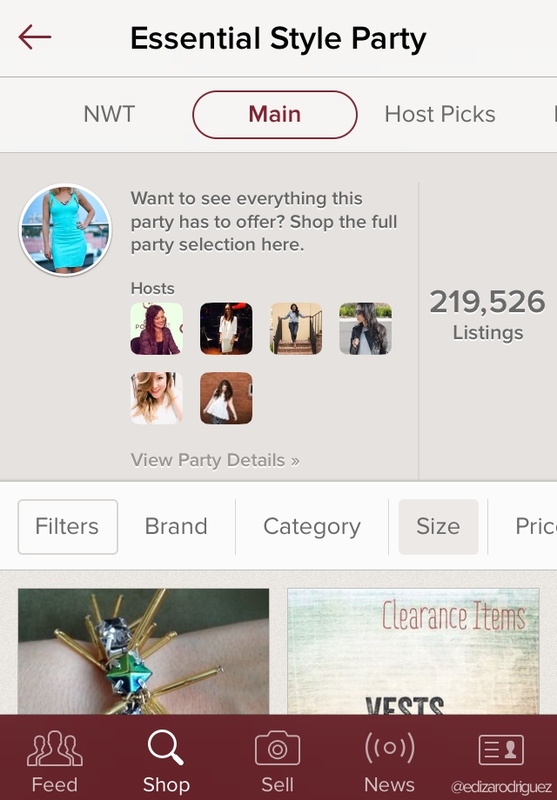 Now with Poshmark’s reformat, they are now showing you items that you would particularly like based on your searches, your likes, etc. So now your listing is going in front of the right eyes, most likely the eyes that are going to purchase! What does that mean for your closet? Well it means that my earlier comment of sharing my item for 3 hours straight wouldn’t work, because I would be wasting a lot of time. Your share does bring your listing to the top of the showroom if your listing falls into that category, but it also can dilute the value of your share if you share too often. So how many times is a good amount to share your entire closet? According to Manish “Just a few times a day”. 4) Sharing other Posher’s listings. It’s pretty much a staple in the Poshmark community that “Sharing is Caring” I can’t tell you how many listings people put up that have that phrase. Not to be a ball buster, but it’s actually true. There is no way that you can make it in this community on your own. The people that make up Poshmark are women that know and understand that the community is so reliant on each other. I don’t think I would make a fraction of my sales if I were to do it on my own, in fact I know that I wouldn’t. My success is so forgone my ebay store and it’s all due to the wonderful people that make up Poshmark. If you are sharing people’s listings there is pretty much a guarantee that they reciprocate that share. Think of it like this: If you had to market your own closet by yourself you’d probably get nowhere. But because you have a community of people sharing your items for you reciprocating the favor, you automatically multiply your marketing. That’s why it is so important to take the time to share off your feed. The more you share off your feed, you are 3 times more likely to sell something or gain interest in a listing than if you were to share your own closet by yourself, not to mention increasing the value of the listing itself. Plus if you don’t share back no one will want to share your stuff again. So go out there and go share crazy! P.S Don’t get obsessive about the share backs. I do my best to share everyone back, but with the amount of followers that I have and the shares I do a day it’s nearly impossible to share back everyone, but do your best! I hope this information helps, you can always ask me questions on here or even on my poshmark listings! Also if you guys have any other topics that you would like me to cover then let me know!